“Supplier Only” requests are never scheduled. We know from over forty (40) years of experience that these might look good at first, but 99 to 100% of the time Buyers are “no-shows” for these Supplier Only requests. After “Perfect Match” appointments are scheduled, Select Match schedules “Buyer Only” requests. CTM does not have “Hosted Buyers;” every Buyer pays a Registration Fee and arranges their own air transportation. Their appointments requests represent potential new business, and receive priority. Buyers’ schedules get full early, that’s one reason why it’s important to register and submit requests early. CTM Suppliers must be aggressive and “tell/sell” their “story” to Buyers during the Appointments Scheduling process. Personal sales contacts with potential clients using email, social media, and yes….the telephone asking Buyers to request an appointment with them are critical. 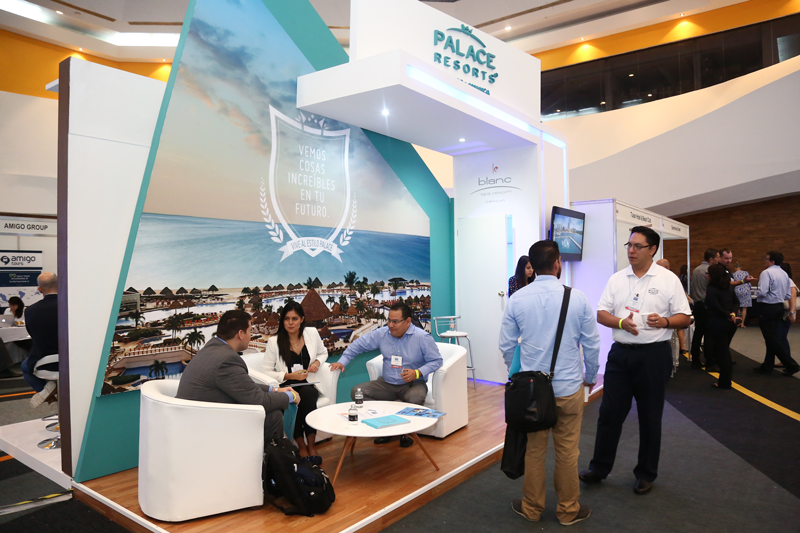 The Cancun Travel Mart systems and format provide the structure and opportunities, but CTM can’t take the place of marketing, promotion, and personal sales efforts! Email help@whcoleman.com to request information and assistance. Carefully study the detailed Appointments Requests Reports in the “Appointments Schedule & Meeting Guide” workbook when you claim your name badge and other information at CTM Check-In. These reports will explain exactly what happened to each and every one of your appointments requests. Work hard during CTM to find and see the Buyers that were not scheduled. The Cancun Travel Mart format, systems, and procedures provide a professional and personal environment where Suppliers can get results and value. But Suppliers have to do their part to make it all happen, and to avoid the “Why didn’t I get all my appointments” disappointment. previous post: Top reasons why Cancun Travel Mart (CTM) Suppliers should register early. next post: Buyers: Why should I request appointments? !